The Herbert Evans Group has a history that goes back over 100 years to 1889, when Herbert Evans arrived in Johannesburg with a cart, a ladder, some paintbrushes and ambition matched only by his integrity. Libra Paints has a deep commonality with Herbert Evans – innovation, integrity and uncompromising quality are also their core. 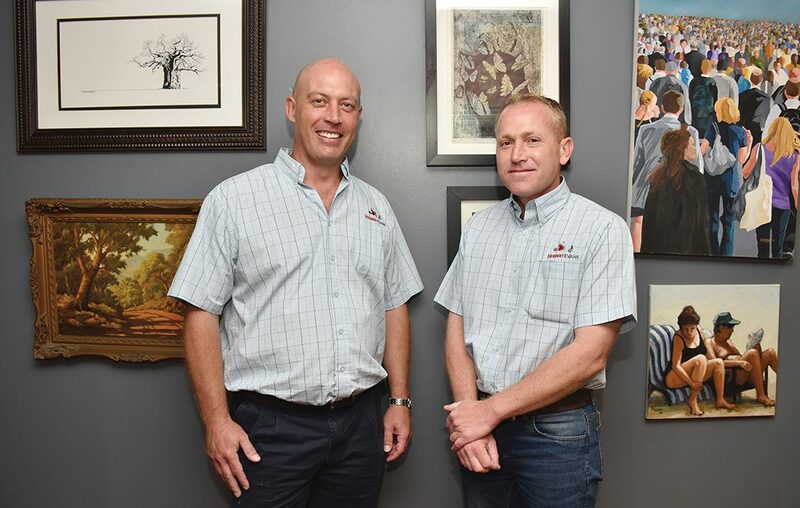 The decision for Libra Paints to acquire the Herbert Evans business was an opportunity to grow and develop a retail presence, and now they are branching out into new waters. Herbert Evans is a name renowned for art supplies of an excellent calibre in South Africa. The company have now decided to branch out into the body shop sector. As Herbert Evans is a brand that is recognised for their quality, the alignment between themselves and Sikkens was easily made. 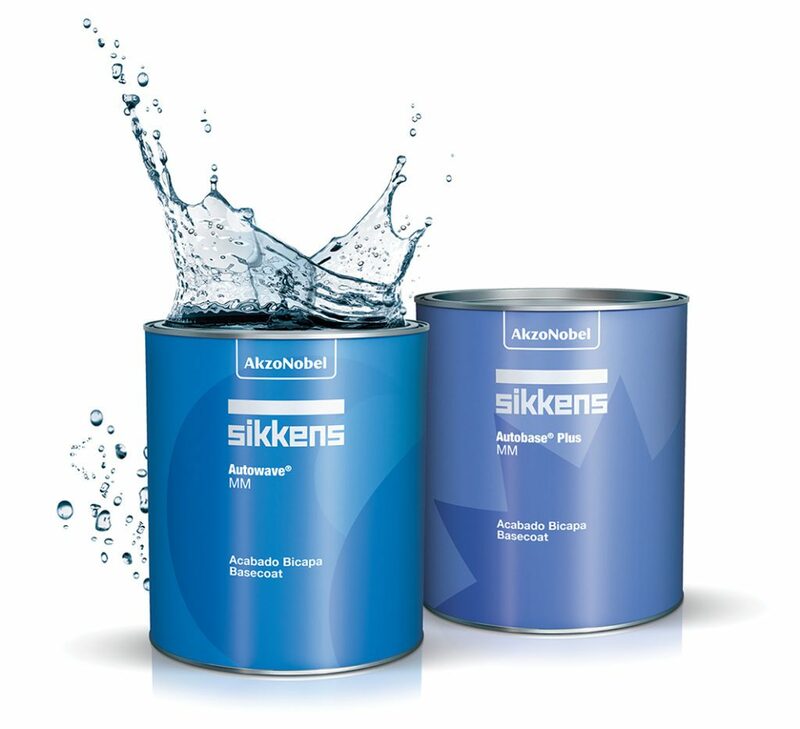 Sikkens is the premium automotive refinish brand of AkzoNobel, global experts in the paint and coatings industry who now have two centuries of innovation and experience under their belts. As part of Sikkens, customers are afforded access to a vast database of OEM approved colours. AkzoNobel’s colour tools include ColorScala Selector, a new generation swatch system which provides customers with easy and accessible colour references, and their industry leading spectrophotometer, the Automatchic Vision, which allows clients to match any colour with an exceptionally high degree of accuracy. The Herbert Evans Group is mainly focused on the greater Gauteng and lower Mpumalanga areas, with some customers in the North West province. They are building sustainable delivery and service routes to generate the best service for customers. “We want to take our product and service offering to more customers, as well as grow and strengthen the relationship with our customers and the brand owners which we represent in the market,” concluded Brett Sierra, sales consultant automotive for the Herbert Evans Group. Brett has 22 years of experience in the automotive paint industry which will be put to good use growing this section of the company into a new market.